We wondered aloud last year if the wine-grape harvest would be smaller, but it was another good crop like the last few bumper crop years. However, this season was different in many ways, and turned 2015 into a good quality, but poor volume year. And really bad in some locations. There are many differing ideas as to why this year fell off so much, but the logical assumption is drought, and without going into the scientific minutiae, that rational conjecture would be correct. The fall off looks probably worse than it otherwise would, due to the record-breaking pace California grapes produced this current decade. 2014 actually had dropped a bit from 2013 when California had a record-breaking year. Still, last seasons harvest still produced solid numbers heading into 2015. Conversely, this year started off with a warmer than normal end of winter and first part of spring, which brought on early budbreak for most vintners. In-turn, May was an about face, as cool windy weather locked in, making for strained and unusual fruit-set – that’s where the grape turns from being a flower into fruit. Some fruit bloomed quickly into big berries, while others barely looked like a grape and more like tiny balls. California wine crush reports aren’t all in yet, but it is becoming obvious that the volume of grapes is way down and some instances, only a fraction of what farmers were generating the last few years. Associates and friends of mine in the industry say that although the yields were down quite substantially, quality was good and in some instances, excellent. And thus is the ongoing battle between having high volumes versus high quality wine production. 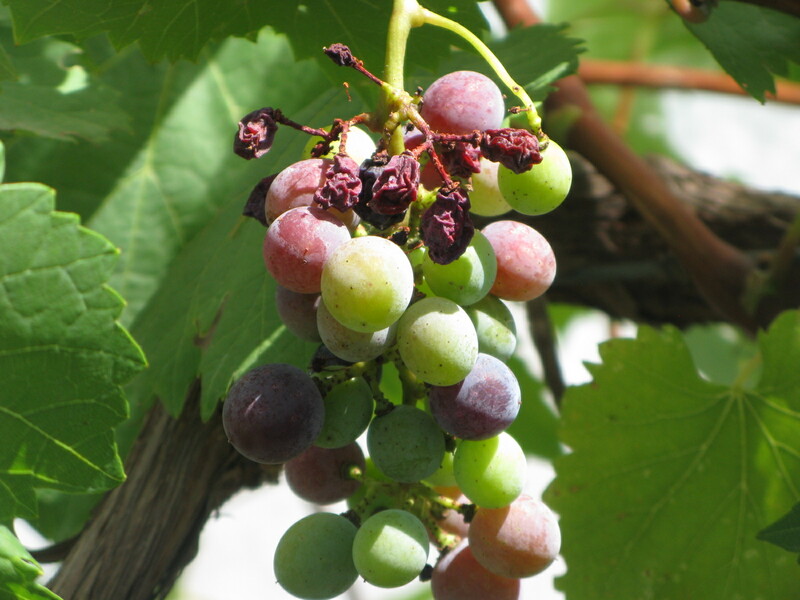 Due to the early pollination, the grapes didn’t sit through an entire summer of blistering weather, which gave them time to produce excellent quality grapes, even if there weren’t nearly as many as usual. Harvest was early last season, but this year was even earlier, which essentially eliminated any worry regarding premature frost concerns – although El Nino has kept an early fall warmer than normal. More will be known once the grapes are fermenting. In the meantime, winemakers will fret over their small production hoping they can make what they have, work into a beautiful vintage – which sounds possible at this point. I wonder if low end vino will suffer while higher end wines do well in this kind of climate. The states effects on this is also troublesome, keeping valuable water from farmers so that fish can flourish. A giant El Nino would be appear to be just around the corner and it likely will help this situation. Nevertheless, something will have to be done to change the adversarial position the government takes towards farmers. 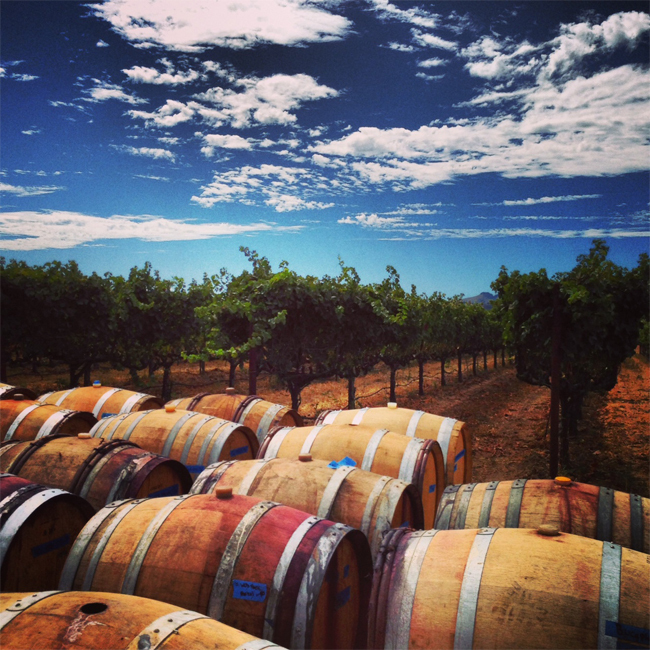 Still, this shortage of California wine might finally mean that used wine barrels will become more available and we’ll be able to enjoy availability without the high costs associated with a very tight market. You wondered if I was going to say something about this, but actually, I can’t give an exact answer yet, but we’re hoping less wine means more barrels. So if wine quality is up and used barrels are easier to find, this could be a win win for everyone. Let’s hope so. 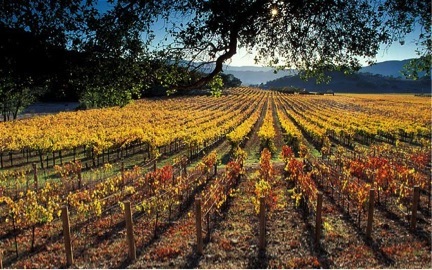 This entry was posted in Business, Wine and tagged California Department of Food and Agriculture, California wine, Grape Slowdown In 2015 on October 8, 2015 by PasoDr.